From sports drinks to protein powders, compression therapy and cupping: there is a whole industry of products and services designed to help us adapt and recover from exercise. But does any of that work? 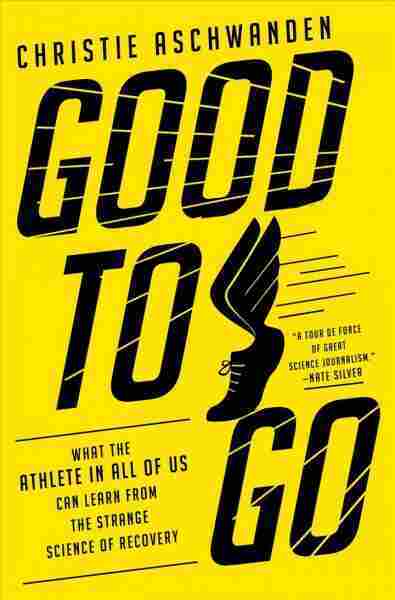 That's the question that the science writer Christie Aschwanden set out to answer in his new book, Good to Go: what the athlete in all of us can learn from the strange science of recovery. Aschwanden, a former high school athlete and university, is the top science writer for the five-thirds website, and previously was a health columnist for The Washington Post. She notes that the recovery was not given much consideration when she was dating. Now, however, times have changed and recovery is "something you do, and almost as enthusiastically as the workouts themselves," she says. Aschwanden's book examines the physiology behind the different recovery methods and also offers an assessment of their effectiveness. Ultimately, he says, the best way to recover can be an old one: listen to your own body. "The most important skill any athlete can develop is a sense of how their body responds to exercise," she says. "How they are responding to their workouts, how they feel, how they feel when they recover or do not recover." In sports drinks that have electrolytes. 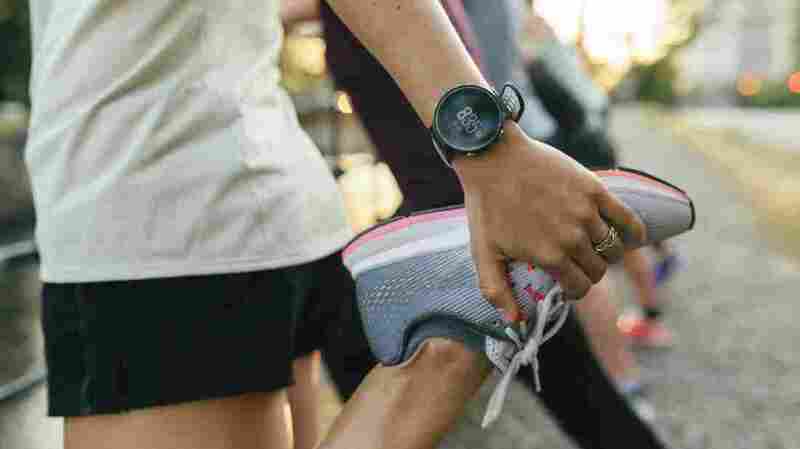 Now there are products that promise to find your individual sweat rate and individual salt loss rate, but it turns out you do not need a scientist looking over your shoulder to determine how much you need to drink or how much salt you need. I need after the exercise. Our bodies have this really sophisticated mechanism to help us determine this, and it's called thirst. On the danger of overhydration. I do not want anyone to feel like, "Oh, my God, I just had a glass of water, was I really thirsty? Am I going to get hyponatremia and die?" That is not what we are talking about. And we are talking about people who are drinking in the order of, like, several glasses of water per hour, in particular, while exercising. But really, if you're not thirsty, you do not need to drink. It's really that simple. There have been several people now who have died in marathons for drinking too much. And one of the things that makes this really scary is that some of the symptoms of overhydration are very similar to what we consider to be symptoms of dehydration. So, for example, dizziness, confusion, fatigue things like this. And so, in some cases, what happens is that you have someone who collapses in a race and they are given an I.V. and given more fluids, which is exactly the wrong thing at that moment for them. There is nothing intrinsically wrong with these products, I will only say it in advance. They tend to have quite good nutrients and ingredients for what you need after a workout. But there is nothing particularly special about them either, except that they are convenient. … You can have an energy bar or a banana, or a peanut butter and jelly sandwich, which is apparently the food of choice in the NBA. … But the idea that you have to have something that is a packaged product simply does not contain water. Now the thought [in terms of icing to reduce soreness] It is really changing. … We have learned that inflammation is actually a very important part of the training response. If you are exercising with the hope of getting fit, faster, stronger, you really need inflammation. You need that inflammatory process. You need your immune system to bring these inflammatory things that come to make those repairs. So the process of inflammation is actually the repair process. Without it, you will not get the same adaptations for the exercise that you would do otherwise. It is very common for athletes to take it prophylactically. So they will take it before a workout or even before a race. A scenario where it is really popular is among the ultramarathoners. So, these are people who run, say, 50 or 100 miles or even more, and will take these medications during or before the event. Inflammation is your friend. If you are exercising, this is how your body is repaired. I remember that in my days in high school, one of my teammates was taking ibuprofen before practice every day. And now, after researching this book, I know it's a pretty bad idea. And there are a couple of reasons for that. The first is that again, [in terms of exercise], inflammation is your friend. If you are exercising, this is how your body is repaired. So, in reality, there is quite interesting evidence that taking ibuprofen can harm the repair process of an injury. And that refers to both the type of micro injury and hard exercise: the small damage to the muscle that enters and repairs your body, and that's what makes you stronger. But also to injuries like, say, a sprained ankle and things like this. Therefore, taking a non-steroidal anti-inflammatory drug or taking ibuprofen can actually impede the healing process. I do not think anyone wants to do that. At the same time, I will say, however, if you have a lot of pain, these are really good analgesics. And that's probably a good reason to take it. But you want to limit it and say you only want to take it when you really need that pain relief, and not [with] An expectation that you will feel pain.